Clan Dextine is a Dj, tinkerbello and activist. 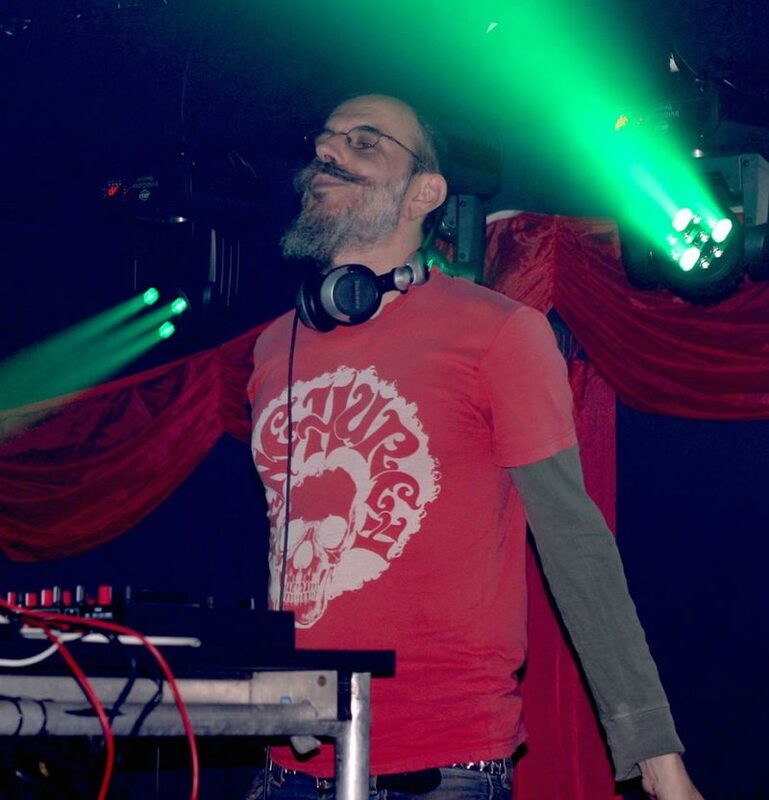 On the musical side, he loves to spin bass heavy remakes of the great styles of the past (namely swing, blues, rock’n’roll, funk, ska, and more) and to flow smoothly through all those genres in his sets. To give matters a further personal twist he regularly spices his mixes up with celebrated ethnic influences, the likes of balkanesrque and arabesque beats. With these infectious dance grooves Clan Dextine has been taking the scene by storm since day one and in only 3 years he’s played regularly at many venues in London and other major cities plus festivals across the UK. Expect to be taken on a unique genre-hopping journey through bass and time!